Durbin, Larimore & Bialick has built a reputation on trust and excellence for over 30 years. But of course, the success of the firm didn’t just happen overnight. The expertise of its team has spurred top complex litigation cases and nation-wide recognition. Three of its members have been inducted into the American College of Trial Lawyers while more than half of DLB has been recognized as Oklahoma Super Lawyers. Unrivaled in the courtroom, Durbin, Larimore & Bialick continues to wow clients every day. 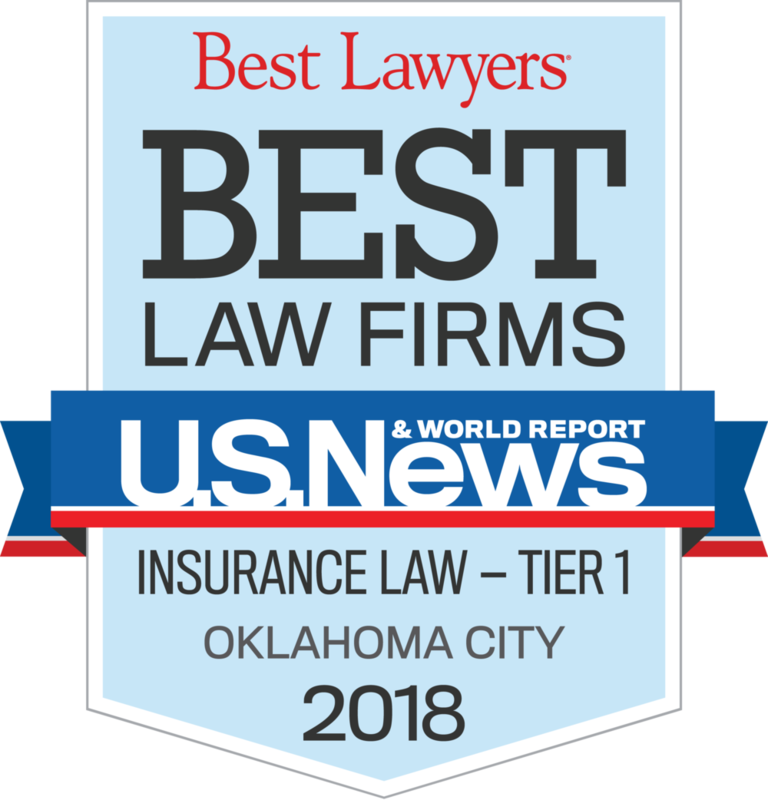 Recently, they were named Best Commercial Law Firm in the okc.BIZ Best of Business Awards. 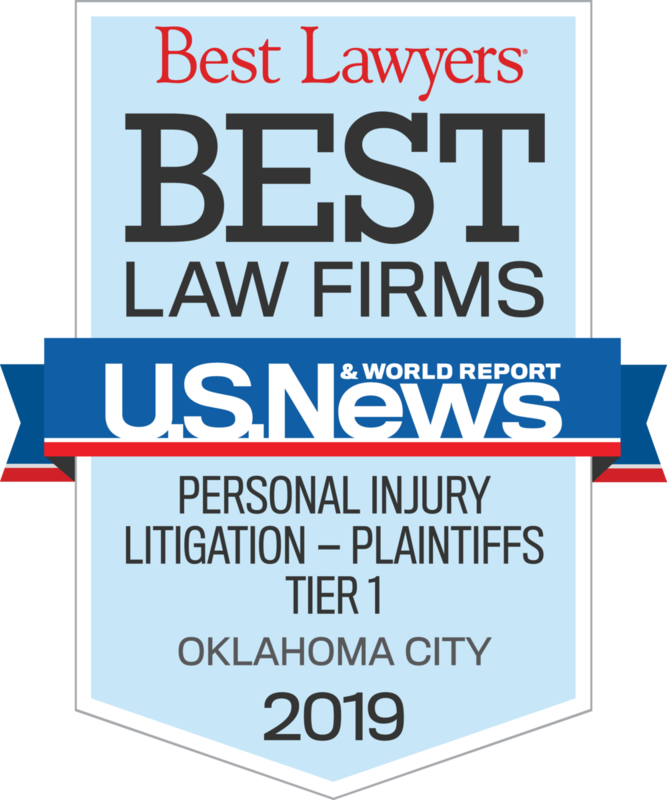 DLB has also been announced a top five finalist for Best Local Law Firm in The Oklahoman’s Reader’s Choice Awards. 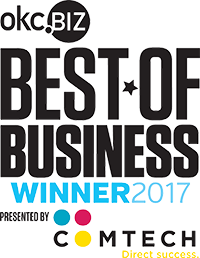 Additionally, Jennifer Christian Durbin has been nominated in the category of Best Business Attorney. The final results of the Reader’s Choice Awards will be available late August.